Liping Qin is Professor at the School of Earth and Space Sciences, University of Science and Technology of China. Liping also received the 2014 EAG Houtermans Award. Andy Bray is a Post Doctoral Scholar at the University of Leeds, UK. You can also follow Andy on Twitter at @brayaw and read his posts on the EAG Blog. Betsy Swanner is a Post Doctoral Scholar the University of Tübingen, Germany. You can read Betsie’s posts on the EAG Blog. Emma Versteegh is Post Doctoral Scholar at NASA JPL. You can read Emma’s posts on the EAG Blog and at http://silentwitnesss.wordpress.com/ and follow her on Twitter at @emmaversteegh. Interviews feature Janne Blichert-Toft, Co-Chair of the Goldschmidt2013 Organizing Committee and 2013 EAG Medallists, Igor Tolstikhin, Jérôme Chappellaz and James Day. Watch interviews of three female professors in geochemistry, who describe their career path, the exciting challenges they’ve faced and how they manage to keep a balance between professional career and life. Interviews feature Barb Dutrow, Katherine Freeman and Ros Rickaby (EAG-GS Gast Lecturer 2012). Interviews of Medallists feature Kirsten Küsel and Martin Van Kranendonk. 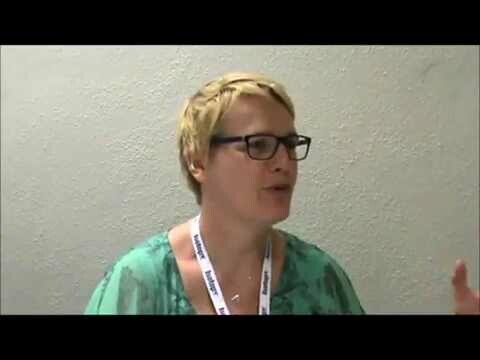 Watch interviews of Medallists at Goldschmidt 2011 who shared their perspectives about their careers, their feelings about receiving an award and their advice to junior researchers. These interviews were made in Prague at Goldschmidt 2011. Interviews of Medallists feature Don Canfield, Susan Stipp, Kei Hirose and Dominique Weis. Watch interviews of Professors in Geosciences who talked about their career, what they enjoyed and did not enjoy, and what advice they have for young scientists. These interviews were made at the EGU General Assembly in April 2011. Interviews of Professors feature Steve Banwart, James Kirchner, Judith McKenzie and Andrew Putnis. Watch interviews of scientists working as Marie Curie Fellows and find out about some European Job Opportunities through the Marie Curie Actions. Interviews of Marie Curie Fellows feature Loredana Brinza, Teresa Roncal Herrero, Juan Diego Rodriguez Blanco, Vasileios Mavromatis and Pieter Bots. Eric Oelkers was President of the EAG in 2009 and 2010 and has served in the society’s council for over 10 years. In this interview (made in October 2010), Eric discusses some questions our members may have about the EAG. 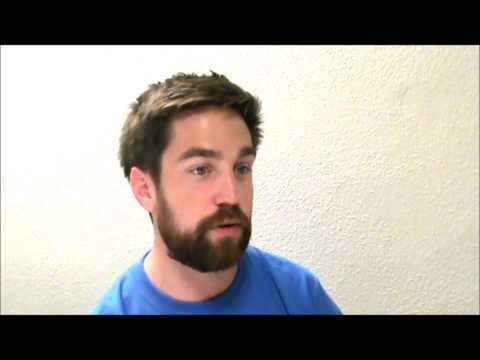 Watch interviews of young scientists working in geochemistry. This series of interviews was started at Goldschmidt 2010 and continued via Skype. Interviews of young scientists feature Setareh Rad, Adriana Matamoros, Morgan Jones, Dominique Tobler, Prasesh Sharma and Marie Muehe.